Having a product recalled due to public safety concerns and brand management is a costly business. 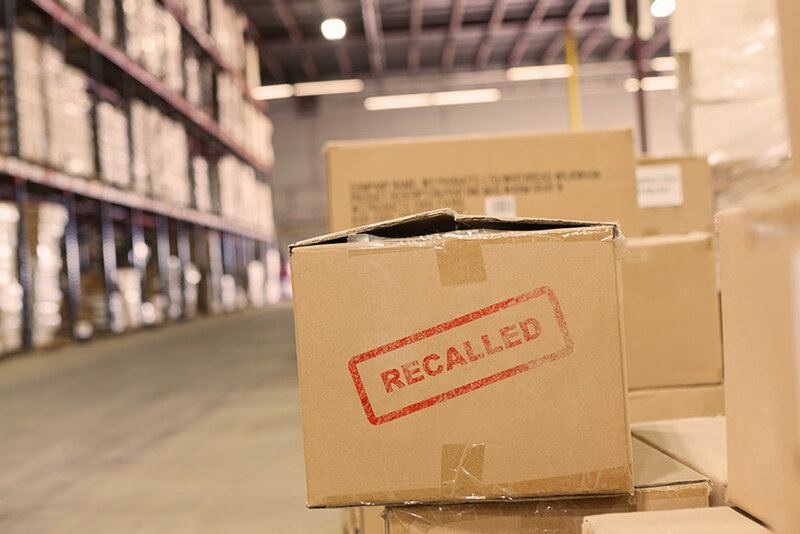 Recalls can be triggered by a manufacturing or design error in the product, malicious tampering, malicious publicity, extortion or Government recall. Product Recall Insurance will reduce the impact that this can have on your organisation, empowering you to make decisions for the future of your business with greater confidence.